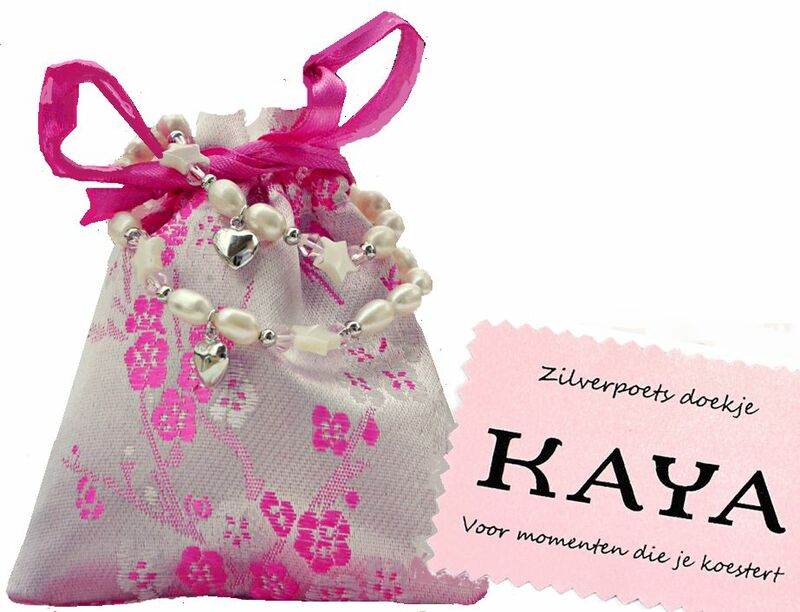 ♥ Free shipping and luxurious wrapped in a 2 sieradenbuideltje (including silver wipes). ♥ with luxurious Mom & Me greeting card to write your message. ♥ Kids with key chain is 35cm + 5cm extension chain. The key includes eyelet approximately 2.1 cm.